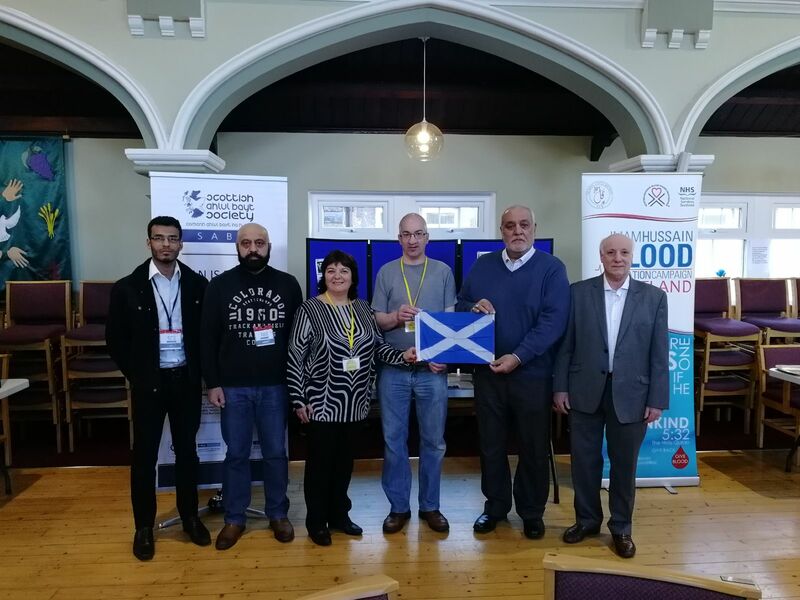 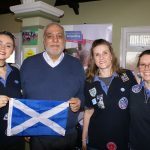 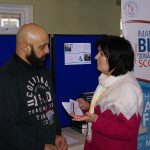 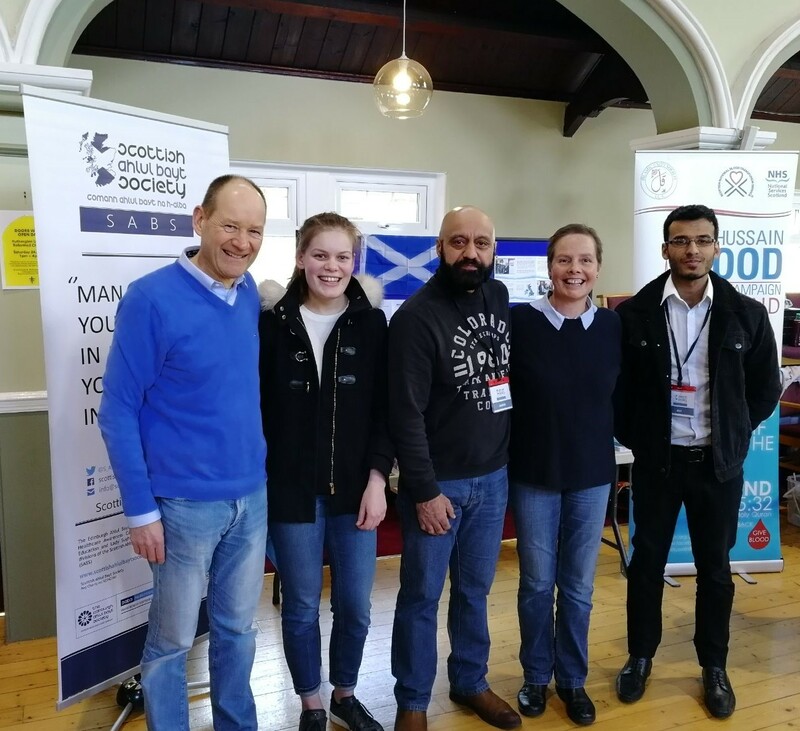 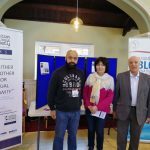 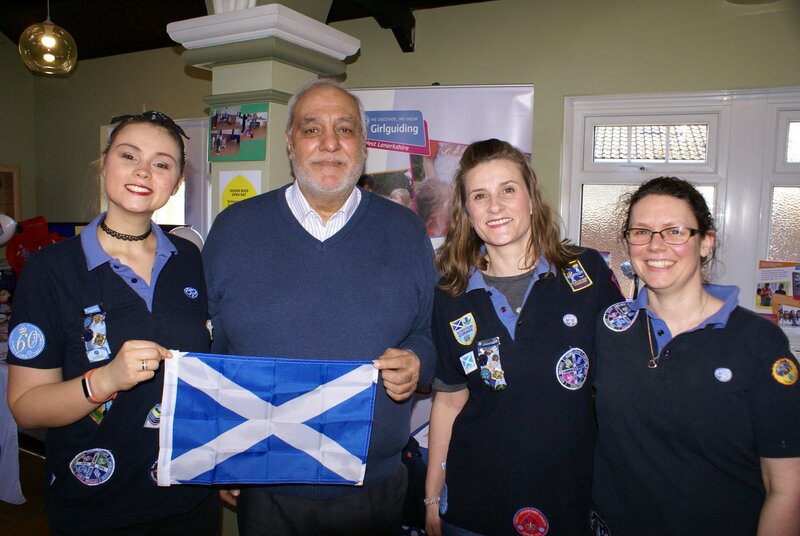 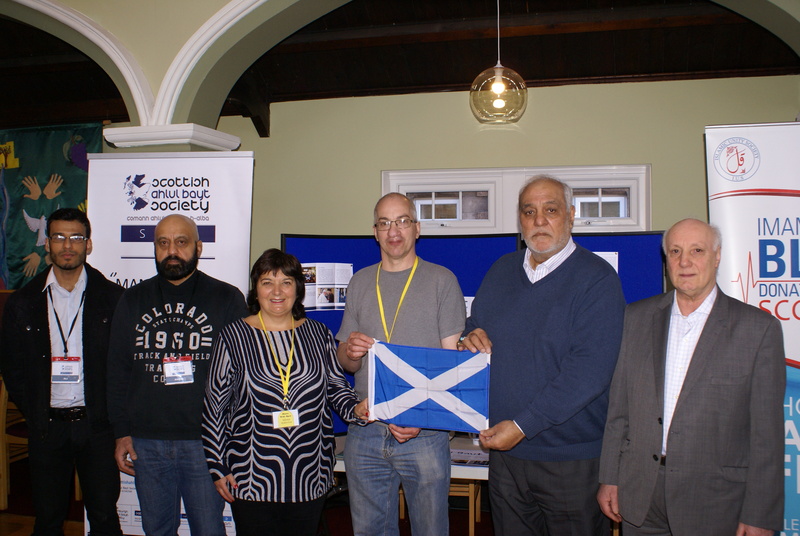 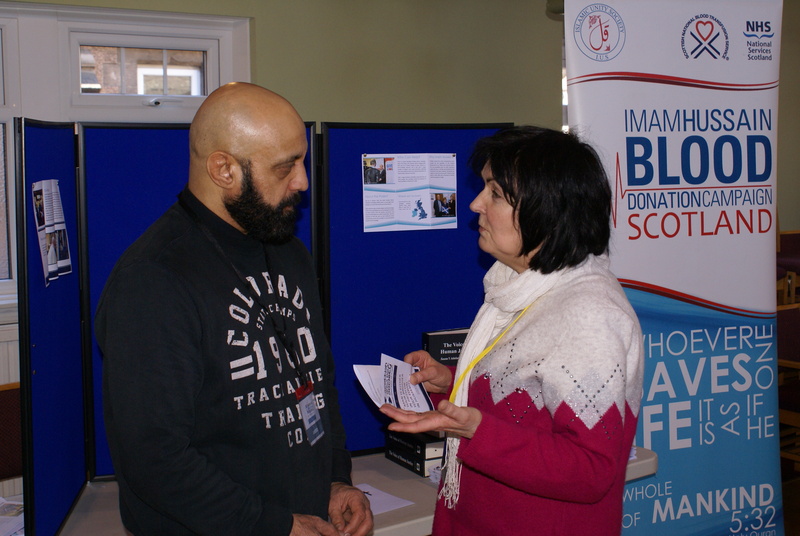 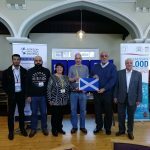 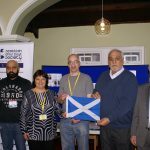 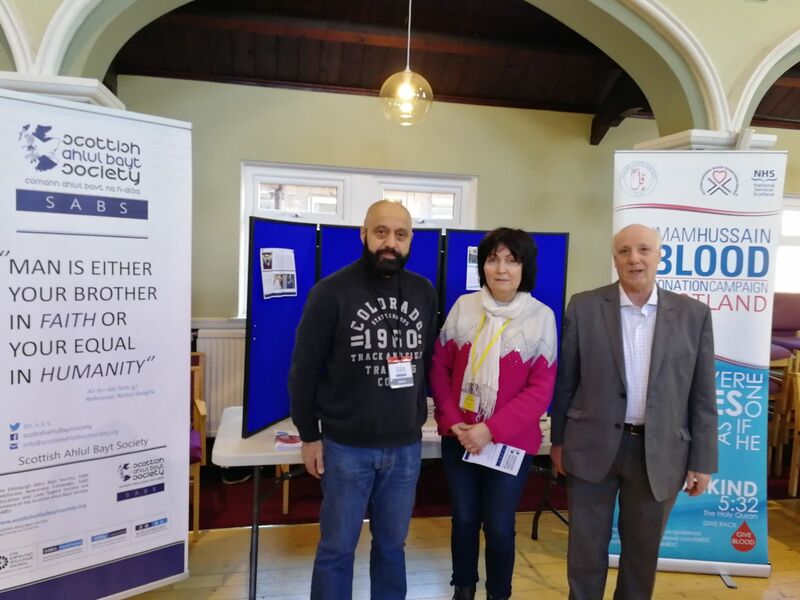 The Scottish Ahlul Bayt Society was delighted to have been given the opportunity to hold a charity stall at Rutherglen United Reformed Church in promotion of social work and blood donation. 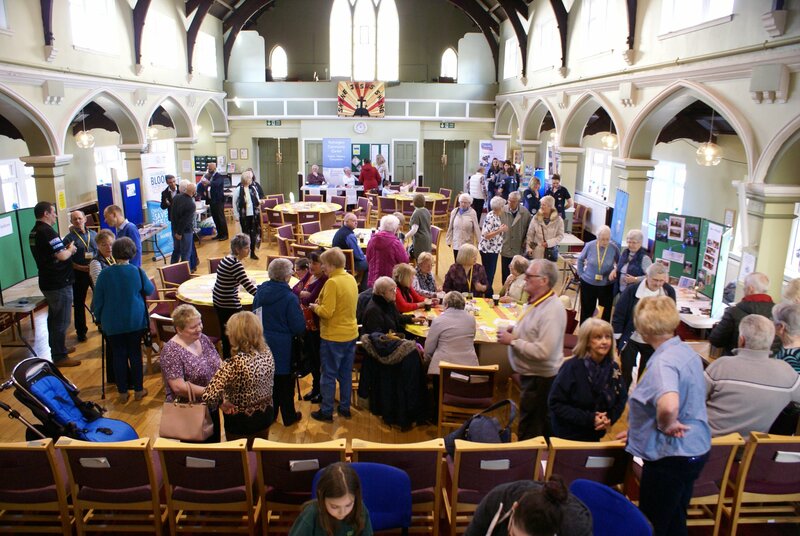 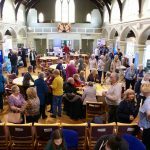 It was a pleasure to have been a part of the very lively and busy open day. 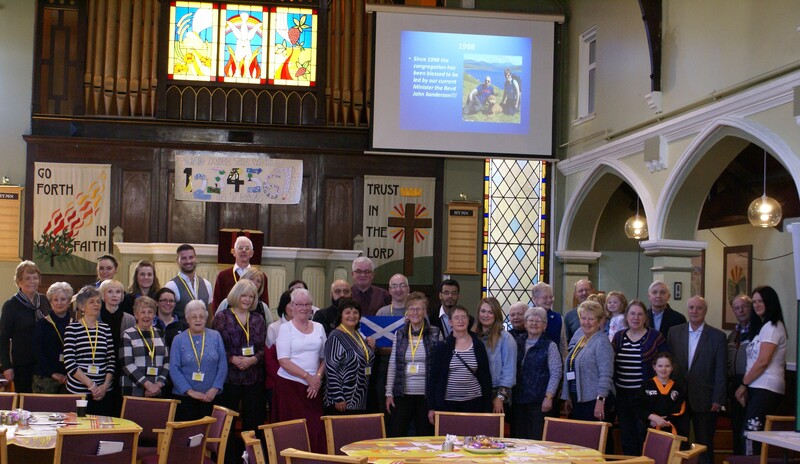 Our thanks extend to the organisers and all our friends at Rutherglen and the Synod of the United Reformed Church. 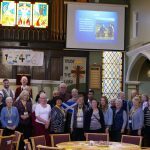 A special thanks to Rhona!